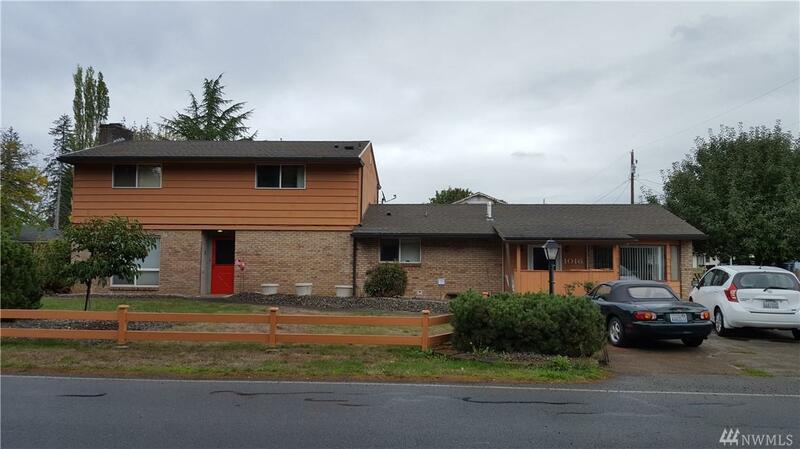 BIG, BIG, BIG four bedroom home located across the street from Centralia High School on Fords Prairie. 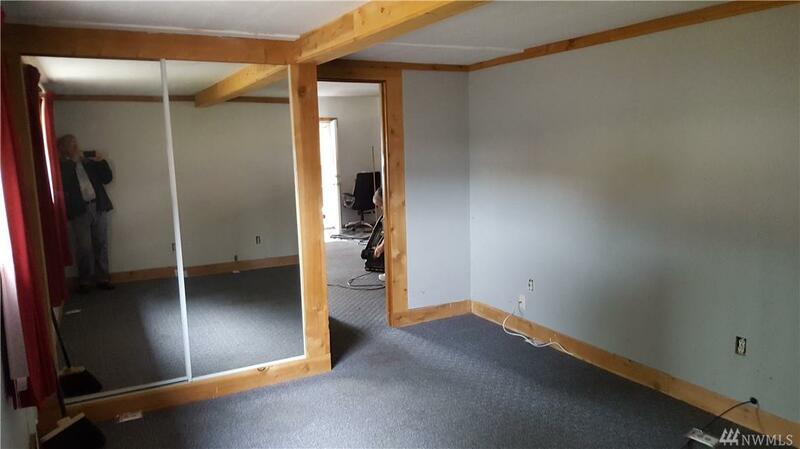 The long-term owner has just gotten everything painted and pretty for you. 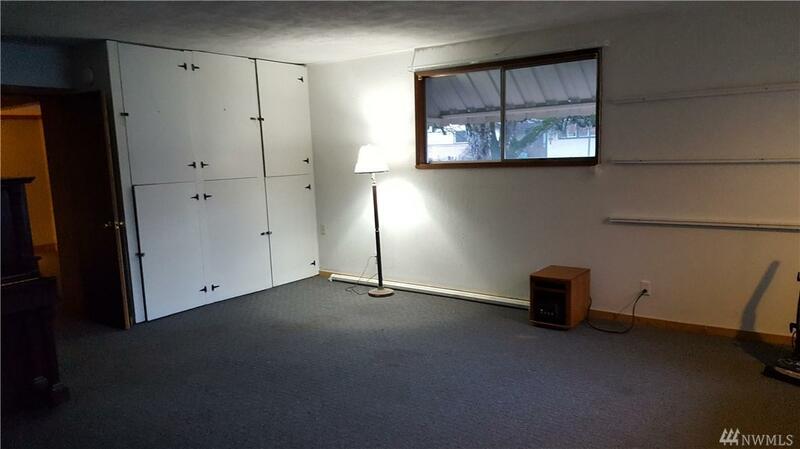 Lots of space, lots of yard, low-cost heating due to a federal energy saving package. 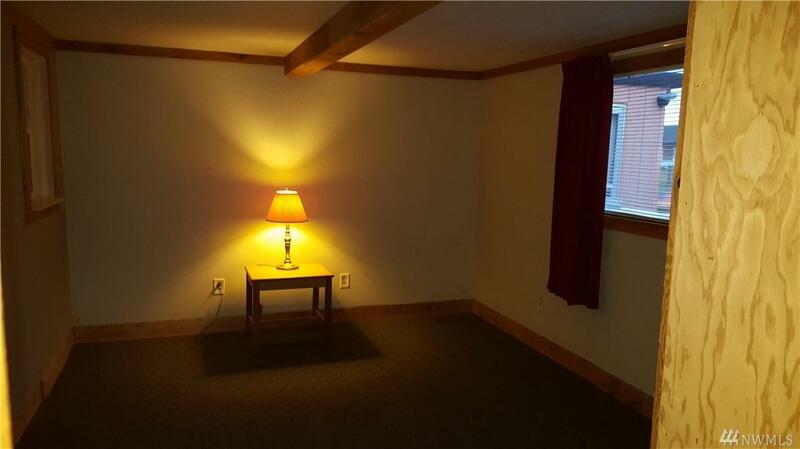 Seller will even leave the piano in the rec room if you want.